Bio: Doug Stone, a contemporary country star, found his mark in music as a lonesome baritone balladeer, although he was very adept at hard-up-tempo country. Doug began at age five learning guitar from his mother an avid singer and guitarist. 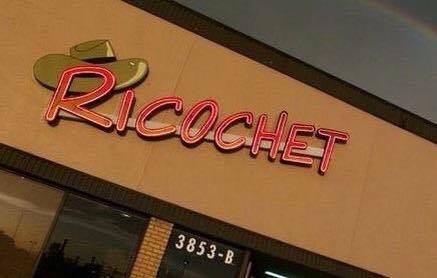 We would like to invite the former Ricochet Staff and the Customers that patronized the nightclub to come in and catch up.